You are here: Home / Fundamentals / Debt Free College – It Just Makes “Cents”! Debt Free College – It Just Makes “Cents”! 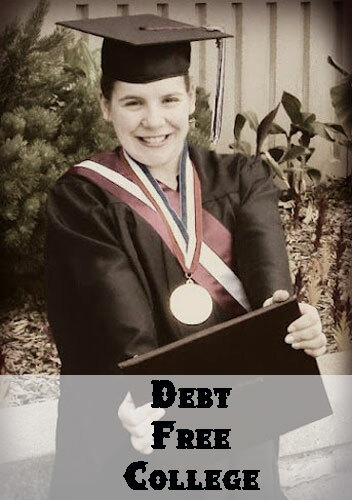 Today we have a guest post from Kayla, a debt-free college graduate. She’s going to give us more insight on how going to college debt free is always the best way to go. Thanks Kayla! In general, two main perspectives exist when it comes to going through college without taking on debt. On the one hand, Perspective A says it’s normal or even good debt, because you’re improving yourself and your value in the marketplace. Perspective Z says, “what a relief! No debt tying me down after graduation.” There are variations and moderations of each perspective as well. If you’ve never looked at the “how to pay for college” debate from Perspective Z, you may have overlooked several advantages for taking the debt-free college route. In many ways, it just makes sense. Graduation comes and goes. The excitement doesn’t wear off, though, because when you receive that first paycheck, you can relax. It’s all “yours” – you don’t owe a single penny of it to a student loan. Didn’t land your dream job after graduation? No worries – you won’t need to file for deferment or forbearance because your college is paid in full. Because those pennies can be divvied out as you wish rather than having to go to a student loan, you can jump-start saving for bigger and better things: retirement, buying a house, funds to start a new business, or other investing. You can also more freely give when you see someone in need. One of the most pervasive myths regarding a college education touts the importance of higher education in getting a “more awesome” or higher paying job. This isn’t the case, because as Mark Hendrickson writes, “more than half of Americans under the age of 25 who have a bachelor’s degree are either unemployed or underemployed.” If you do graduate with debt, you’re more likely to take the first job available because you’ve got bills to pay. When you don’t have debt, you have the ability to choose what you want to do. You can take the lower paying job doing what you love when you don’t have to worry about making ends meet. You can save up to start your own business and then launch that dream without having to concern yourself with making debt payments on time. We aren’t static people. Over time, our likes and dislikes may change. Our life goals may morph into something we didn’t foresee while in college. Not having college debt gives us wiggle room to adjust to new pursuits without feelings of guilt or remorse. Lest you think debt-free college is a bed of roses, I’m here to tell you it isn’t easy. Whether your parents bless you by paying for your college expenses or you work your way through college, you stand out from the crowd. You can’t engage in the, “how much I’ve taken out in loans” conversation other students have. You can’t compare your recent purchase (thanks to cashing out student loans), such as a new MacBook or iPhone. Being different is hard… but that doesn’t mean it isn’t worth it. 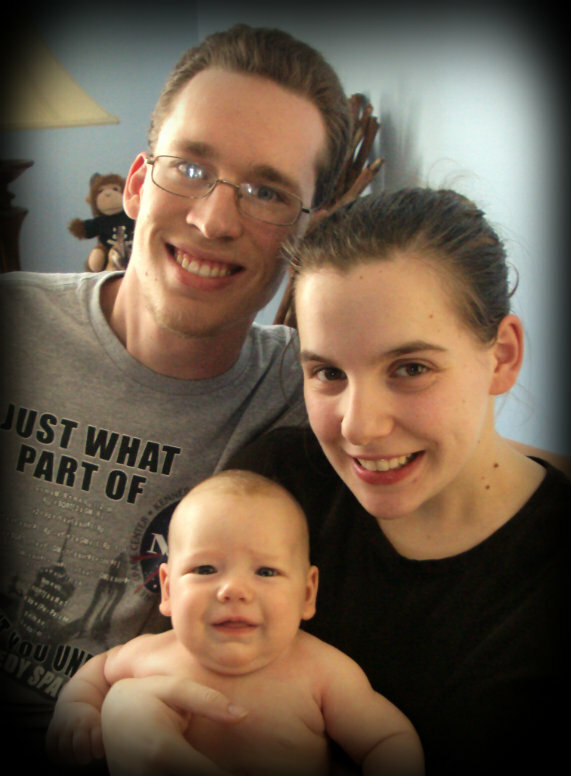 A recent graduate and wife of a current aviation major, Kayla knows the joys and the trials of going to college debt free.Kayla’s days are now spent with a burp cloth over one shoulder, trying to figure out what this “homemaking” business is all about over at Renown and Crowned. I went to college debt free 95-99. I knew from a very young age that I wanted to go to college and that my parents absolutely could not and would not pay for it. At that time, I didn’t even know there was such a thing as student loans. So, I made up my mind that I was going to be a great student and earn scholarships. Which is exactly what I did. Could I go to an Ivy league school? No, but I still received a great education. There is a point where practicality has to win out over desire…I chose a cheaper state school over some of the private schools that accepted me because my scholarship and Pell Grant dollars went further there. 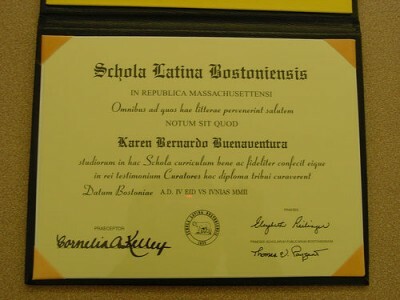 With the exception of my first semester, I also worked the entire time I was going to college. 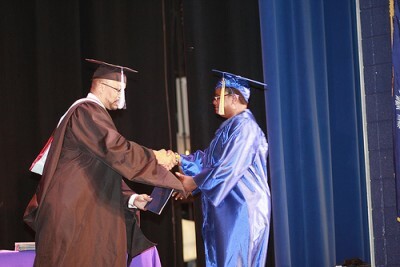 I can honestly say that my going to college did not cost my parents a dime and that is a fact that I am very proud of. I would love to hear how she did it, too. Hopefully there will be a second part to this story. I’ve been researching this for awhile and my daughter(oldest) is in 11th grade. This is very commendable, however, no indication is given of the HOW she did it. The WHY is desirable to everyone, of course. You might enjoy this article from Barry. 🙂 I’ll let Kayla respond about how she did it too. First of all, I am 100% for debt-free living. However, I did need the assistance of some student loans when I was in college. I did not cash them out to buy an iPhone; they helped pay tuition. I wish I could have done college without debt, but I am thankful for my degree and how it prepared me for my job. Taking out loans for school does not automatically make you irresponsible. You’re absolutely right that school loans don’t automatically make you irresponsible. However, it is also common for a LOT of college students to use their student loan check to do some really dumb things.